Savvy Spending: Kroger: Free Vitaminwater Active coupon! Clip today, use by 6/10! 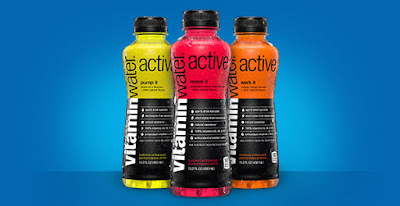 Kroger: Free Vitaminwater Active coupon! Clip today, use by 6/10! 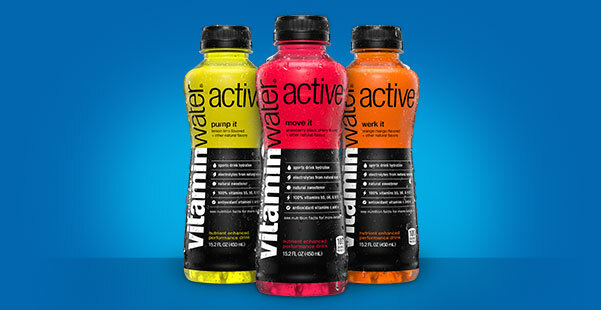 Kroger shoppers can load an eCoupon valid for Free Vitaminwater Active, any variety 15.2oz. You must clip today, but it doesn't expire until June 10th.